This course provides experienced Microsoft Exchange Server administrators with the knowledge to design and implement a Microsoft Exchange Server 2016 messaging environment. Students will learn how to design and configure advanced components in an Exchange Server 2016 deployment, such as site resiliency, advanced security, compliance, archiving, and discovery solutions. In addition, students will learn about coexistence with other Exchange organizations or Microsoft Exchange Online, and migration from previous versions of Exchange Server. 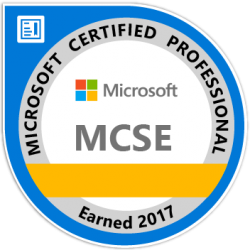 The course will provide guidelines, best practices, and considerations that will help students optimize their Exchange Server deployment. 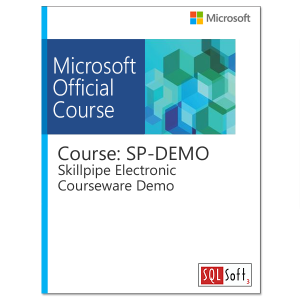 Design and implement In-Place e-Discovery. 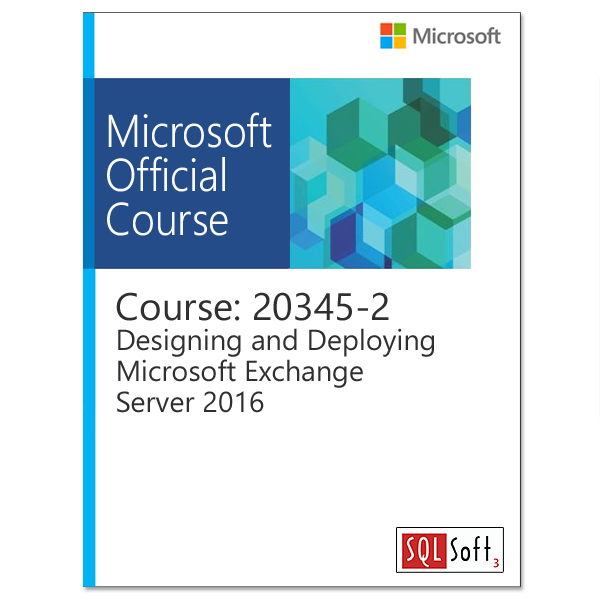 Attended course 20345-1: Administering Exchange Server 2016, or have equivalent knowledge.